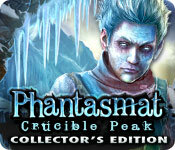 Phantasmat: Crucible Peak Collector's Edition is rated 3.8 out of 5 by 109. Rated 5 out of 5 by dcgvmy from Great Game I loved this game. It has so many interesting characters to interact with and fun areas to explore. But this isn't the final Phantasmat game. I just found out there is a third Phantasmat game called "The Endless Night" but for some reason the game isn't on "BigFishGames.Com" yet. Does anyone know why that is? Rated 5 out of 5 by woolfood from An awsome game This is the one of the most beautiful games I played so far. I really love the art style of this game. 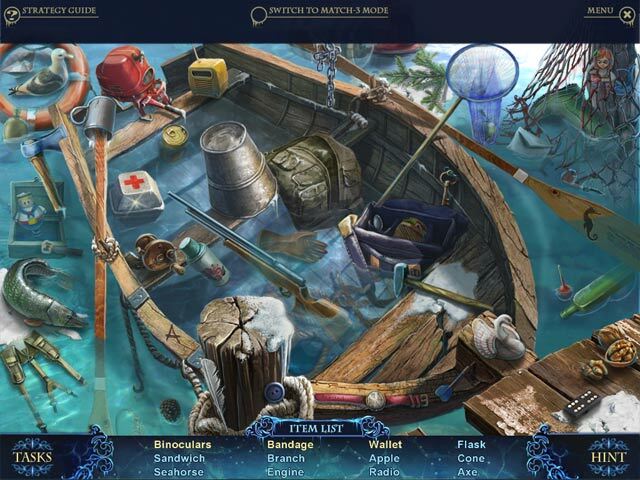 If you like hidden object and an adventure game, this one for you! Rated 5 out of 5 by Jem_Jerrica_Guy from I don't see why people complain about it not being like the original. The pattern is just the same, just a different environment. In fact, the bonus chapter in the collector's edition made the story more enhanced than the first. Rated 5 out of 5 by TheFlashback from Loved it Ers did it again - a super slick fun game when a lot of challanges in hard mode. I loved every single aspect of this game - it is simply amazing. Thank you Ers! Rated 5 out of 5 by spikescajunmom from Really Enjoyed this Cold Weather Game! This was a little bit of a surprise that I loved this game this much! 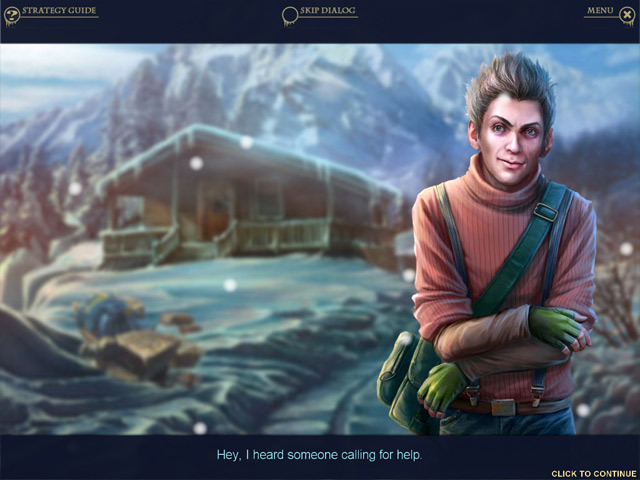 I guess to each his own, but I thought the storyline was involved (although not completely new), the graphics were crisp and beautiful, the winter theme was perfect especially for those of us who don't get snow, the music was just right and not annoying, not too many HOS (just the right amount). This was a fairly long game for me. 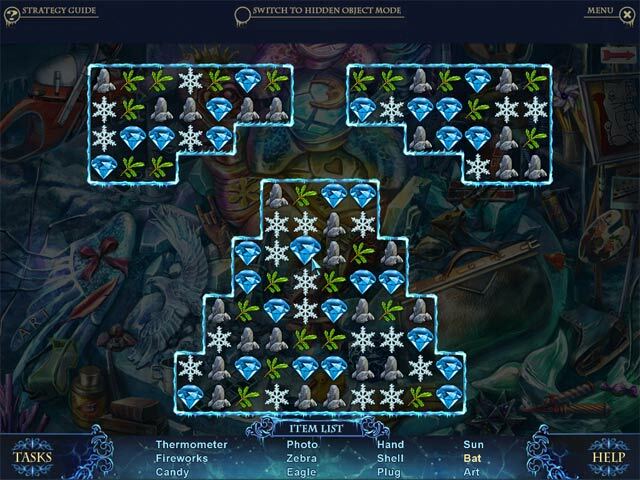 I play on Advanced and do all the puzzles. Didn't time myself, but I did it over 2 days I believe. Would recommend to those who like HO with puzzles! Rated 5 out of 5 by Findmummy from Don't compare to original Phantasmat and you will like it Sequels are seldom better than the originals but this one is a very good game and worth playing. Just don't expect it to be like the fist Phantasmat because this is a completely different story and the original is a very hard act to follow. But it stands on it's as a fun game.